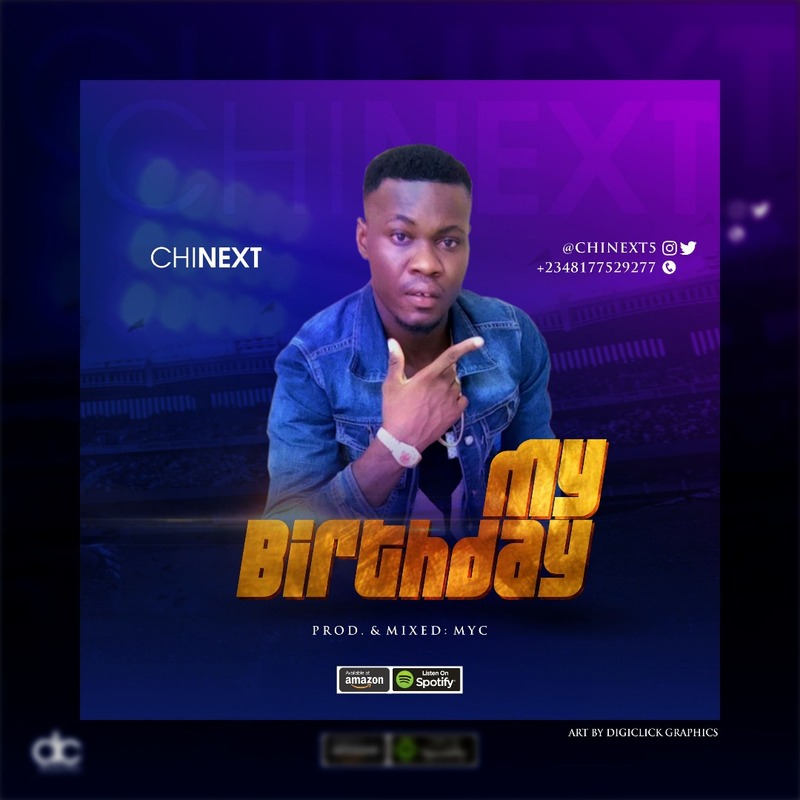 CHINEXT is out with another tune which he titled “MY BDAY”. 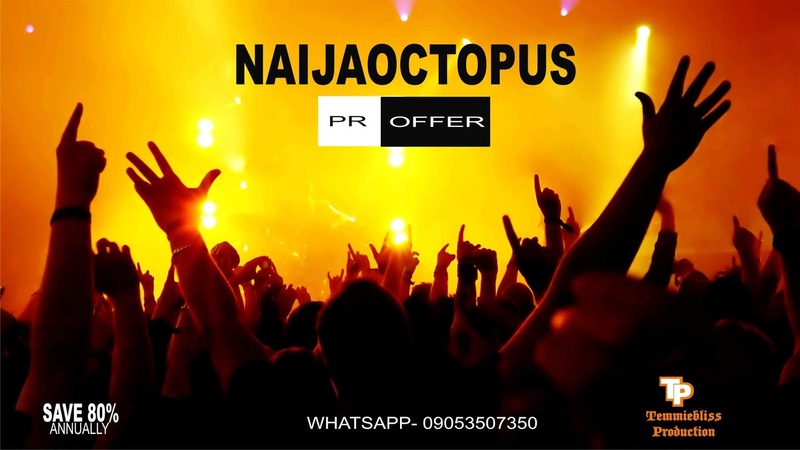 With the release of his previous hit tune which is getting massive airplay and also notable rotations, CHINEXT sleeps not as he returns with another banger. The new tune dubbed “MY BDAY”, which is a token to appreciate lovers all around is released today, his birth date.